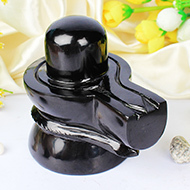 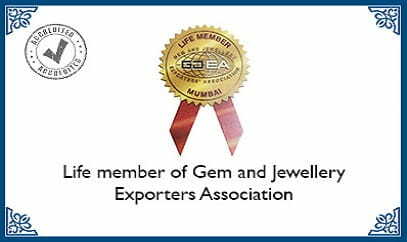 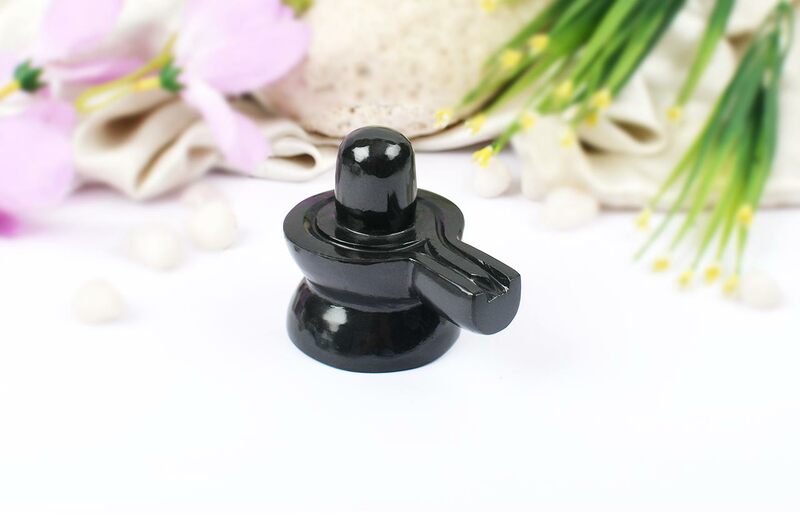 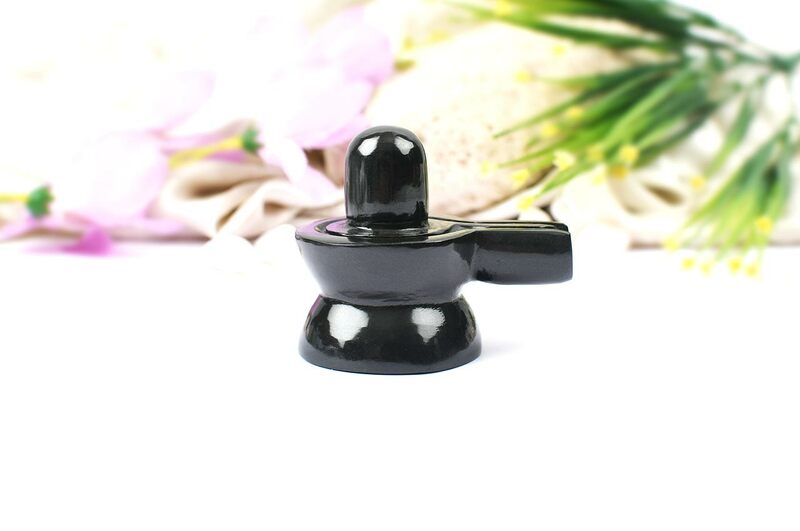 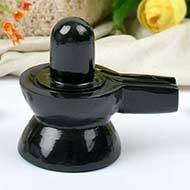 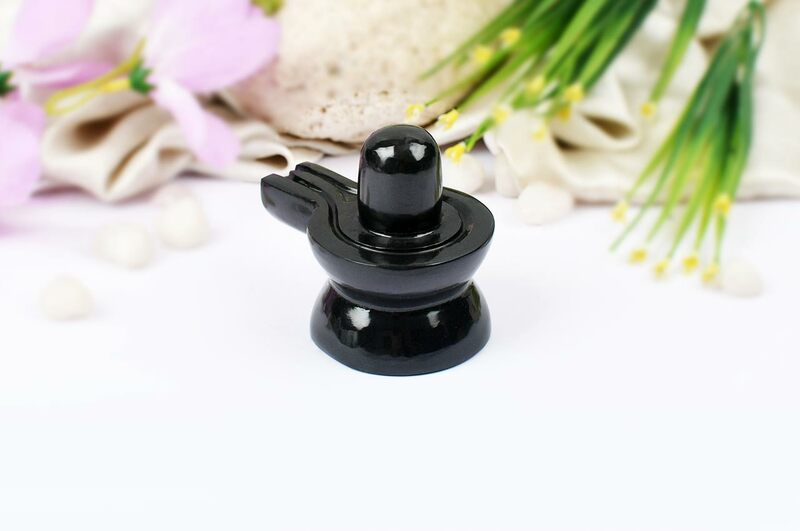 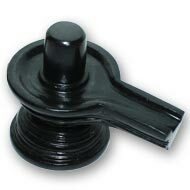 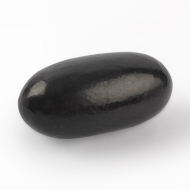 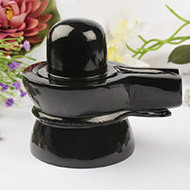 This Shivalingam with balancing energies and divine black gleam is finely crafted from natural Agate gemstone. 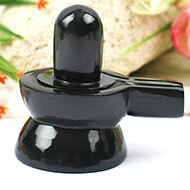 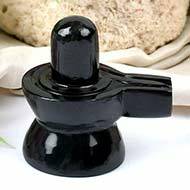 A Shiva Lingam consists of three parts. 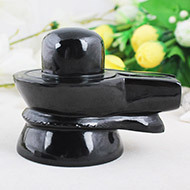 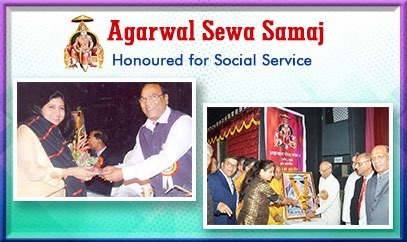 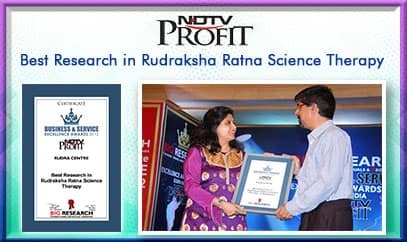 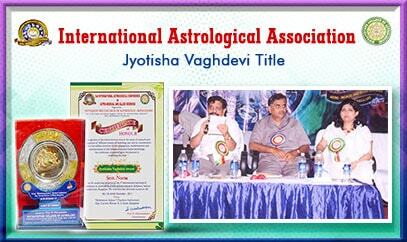 The lowest of these is called the Brahma-Pitha; the middle one, the Vishnu-Pitha; the uppermost one, the Shiva-Pitha. 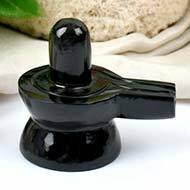 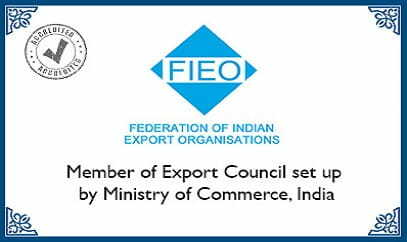 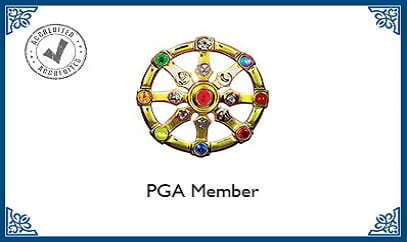 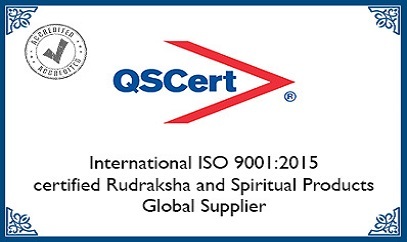 These are associated with the Hindu trinity of gods: Brahma (the Creator), Vishnu (the Preserver), and Shiva (the Destroyer).